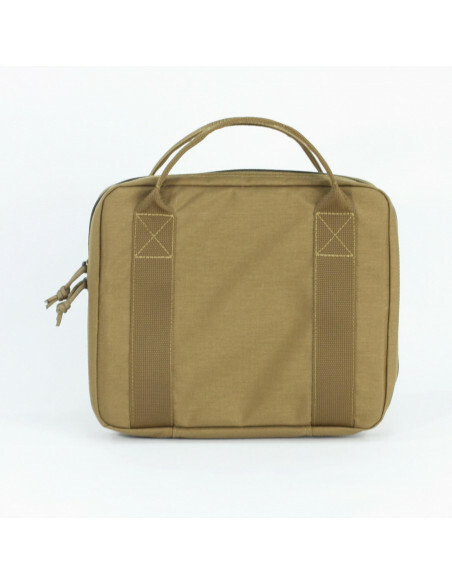 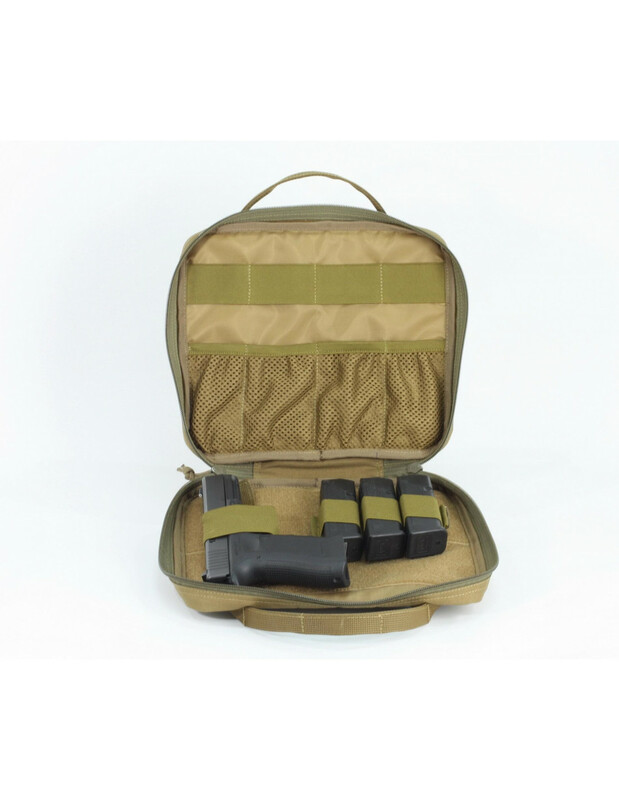 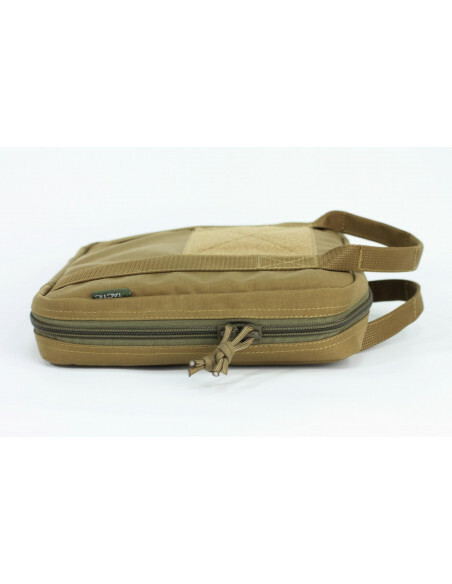 Transport case UTactic Pistol Case is designed for transportation and storage of a pistol. The gun fastening with the aid of Velcro adapter allows you securely fix the gun in any position. The optional Velcro adapter is intended for extra magazines holding. 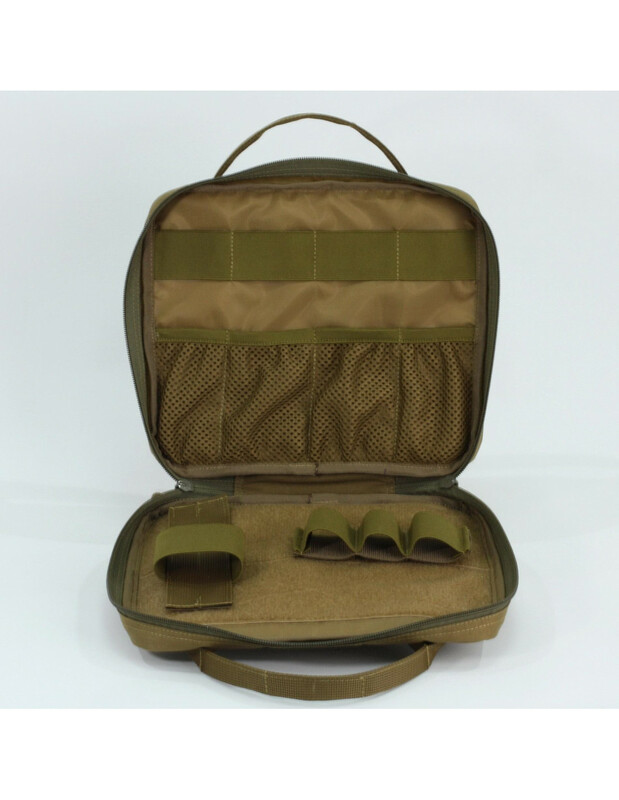 A flashlight, weapon cleaner and other tools can be placed in additional pockets in the case or fastened with an elastic tape. Velcro panel on the front side is made for fixing patches and identifiers.